Since 2013, Chartwell Agency has been the agency of record for Rockford Bank & Trust, a full-service community bank offering a diverse range of products and services, including commercial, personal and wealth management, and private banking. Chartwell Agency developed a marketing campaign to promote the bank as the premier choice for wealth management/trust, business and personal banking customers. Chartwell created the Brought to you by . 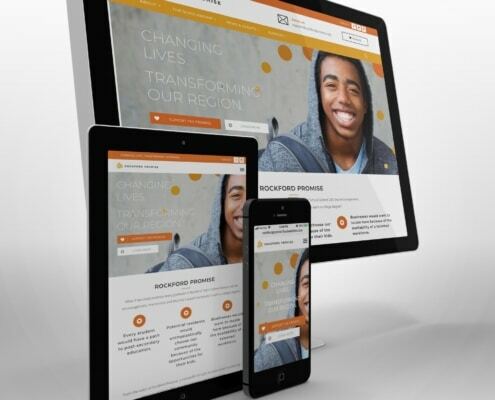 . . concept which created a consistent, visual identity and messaging umbrella that focused on Rockford Bank & Trust’s capabilities in helping a variety of customers in meet their financial goals, whether they be personal, commercial or both. 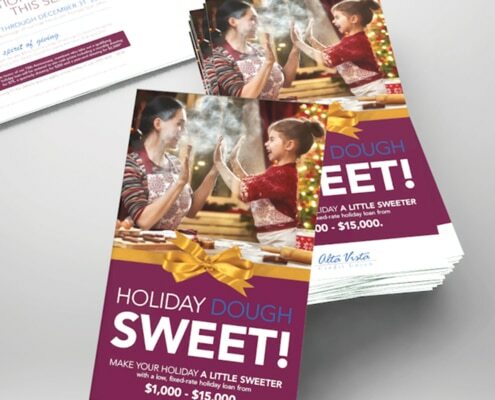 This campaign painted a picture from a “pleasure perspective” of what success looked like for each client and connected achieving that success to the relationship with the bank. 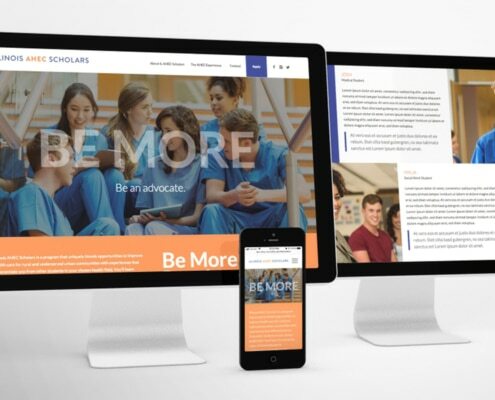 The campaign was flexible enough to be leveraged across all lines of business and easily and effectively across many mediums including print, billboards, and television. The simple and visually appealing campaign highlighted the local brand value with the expertise and experience of the marketplace. 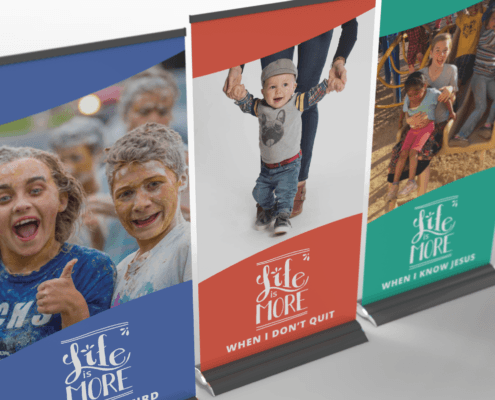 The campaign not only withstood corporate changes, but was able to easily highlight the bank while further expanding new services, new employees and new initiatives. It also tied into another short-term campaign (“Rockford” is in our name for a reason) without losing the energy of the original campaign. The Brought to you by . . . also received an ADDY Award for one of the best marketing campaigns in the region.